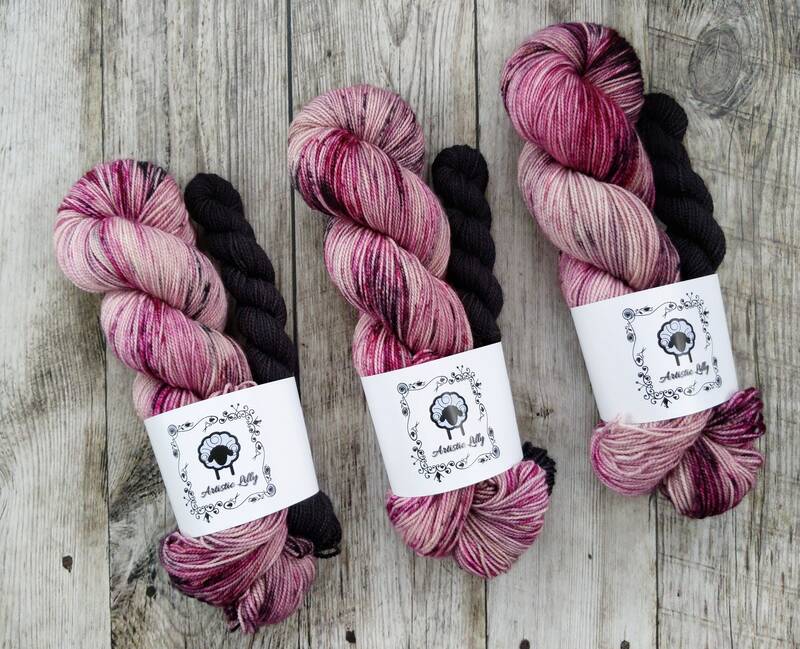 GOTTA HAVE MINIS - You get one 20 gram skein. It is a 2ply yarn made from 80% superwash merino wool and 20% nylon. Machine wash and dry flat. 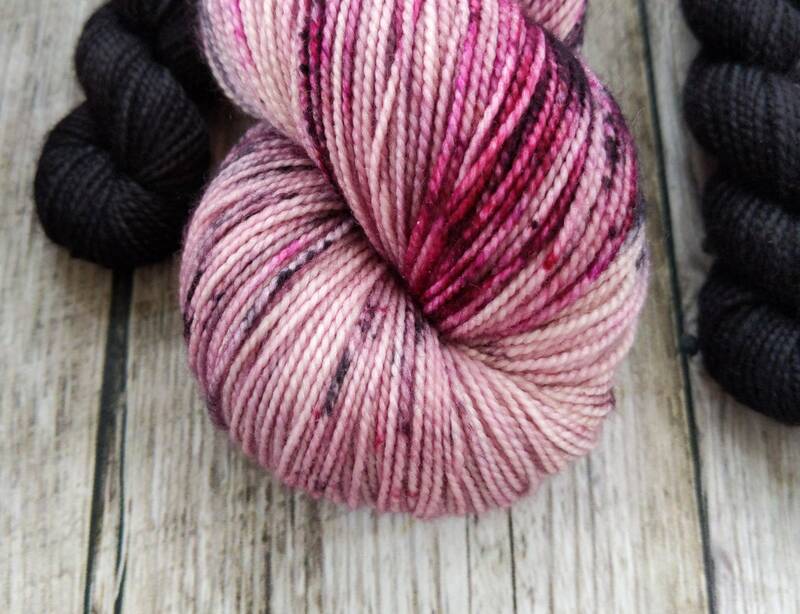 The price shown is for one full skein and one mini skein.